The idea of prenuptial agreements is still very much up for discussion; whilst some take the view that prenuptial agreements are unromantic and show an element of distrust, others welcome them as a realistic, mature and a damage limitation document. Prince Harry has an estimated fortune of £40m, that dwarfs Meghan Markle’s £4m – so for the sake of Prince Harry’s wealth, it would make sense for the couple to sign a prenuptial agreement. In the article, we will take you through the law surrounding prenuptial agreements and the possibilities of the royal couple choosing to sign one. Prenuptial agreements are still not legally enforceable in England and Wales but since the case of Radmacher v Granatino in October 2010, which gave “decisive” weight to prenuptial agreements, the Courts have upheld them. The case involved German heiress Katrin Radmacher and French investment banker Nicolas Granatino, who married in the UK in 1998. The agreement was signed to help Radmacher protect her £106m fortune in the event of a marriage breakdown, the prenuptial agreement stated neither party would benefit financially if the marriage ended. When the Judges found in favour of Radmacher, it was the first time that prenuptial agreements were recognised as enforceable under British divorce law. Have a reasonable period of time between signing the document and taking their vows. Ensure that neither party feels any pressure to sign the document. Obtain legal advice and negotiate the terms of the agreement. Provide full and frank disclosure of their finances to one another. The contents of the agreement must be reasonable. The agreement should provide for future plans, for example; children. Include a review clause, for example; after a period of time or if one party should fall ill.
Will Prince Harry and Meghan Sign a Prenuptial Agreement? With the Royal Wedding set to take place on the 19th May 2018, there isn’t that much time for the couple to be, to sign a prenuptial agreement – although it could be possible that this information would not be made public. The chances of a royal divorce are quite low, the only one in recent memory was of course Prince Charles and Price Diana in 1995. Signing a prenuptial agreement would be a smart move by the couple, no one is able to predict the future so putting a safety net in place could save the royal family a small fortune in the future. We live in a time where an estimated 42% of marriages now end in divorce, so what’s to say the royal couple don’t experience many of the troubles that affect the rest of the UK population. 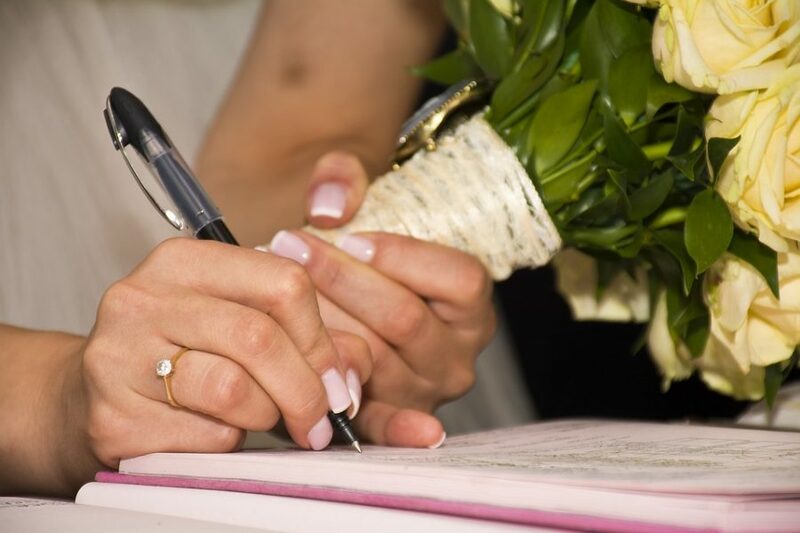 Rachel Ward, Solicitor and Head of Family Law Department at Aticus Law, believes prenuptial agreements are a smart decision for anyone looking to get married in the UK. It remains to be seen whether Prince Harry and Maghan Markle will sign a prenuptial agreement, but it has become an increasingly common practice within the UK.